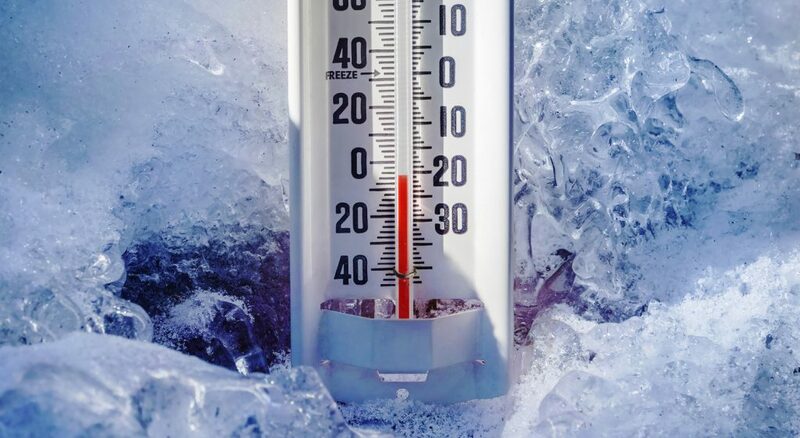 January 28, 2019 January 28, 2019 by John W.
Not since February 2015, has Marquette seen a high temperature (measured from 8AM – 8AM) below 0 degrees. Can we add another subzero day to the record books? The Coast Guard station is only about 100 yards from the official station in Marquette. It reported a high of -2 yesterday. At our station half a block from the Vet’s Home, we reached a daytime high of -2.5. Also we’re keeping an eye on whether a record cold high temp was achieved. The previous record of -3 was last set in 2014. Meanwhile, we await official word. I will post an update below once I know. Another day spent below 0 is possible on Wednesday. We should escape the worst of it, though, as the main core of cold air slides south of us. Be careful if you are traveling south into MN, WI, IL or lower MI. Life-threatening cold is in store. Relief looks to arrive this weekend. 30s maybe. Keep an eye on the extended forecast. UPDATE 1/28/19 1:00PM: We’ve received the report. The official weather station in Marquette saw a high of 1 degree between 8AM Sunday and 8AM Monday. Therefore, no records or notable events. Between 4 & 5AM this morning, there was a rise in temp. We hit -1. The Coast Guard reported 0. Guessing the official station rose to +1 around then. 200″ of snow in Marquette? Not even close.